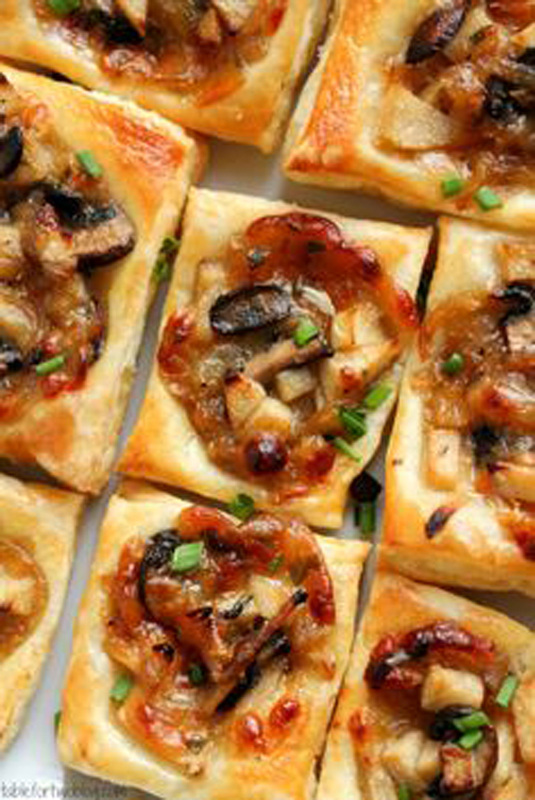 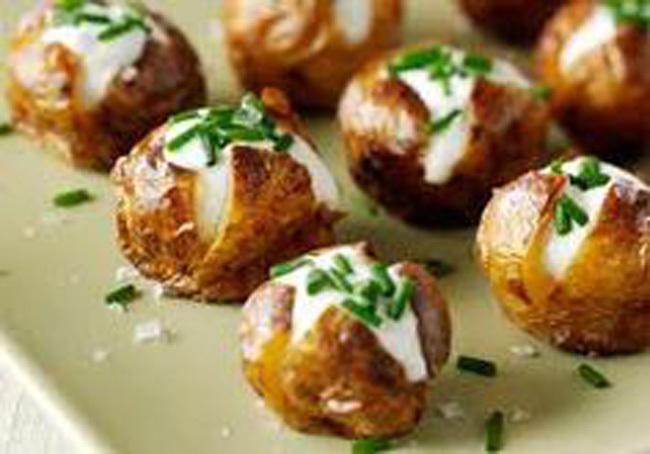 Whether they’re served before a meal or they make up the entire yummy menu, these easy appetizers will be the hit of your next party. 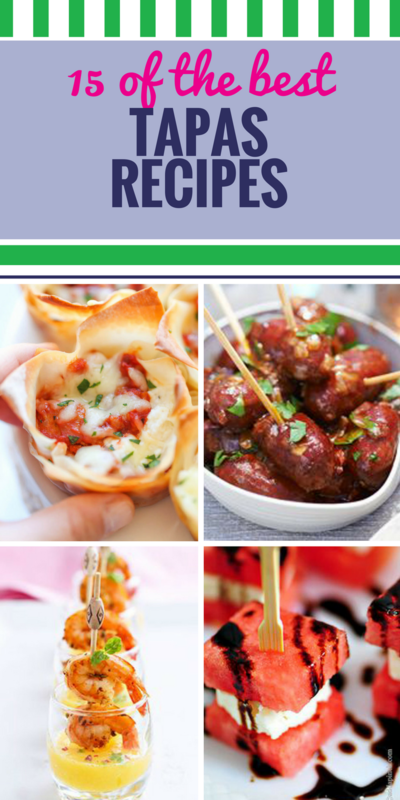 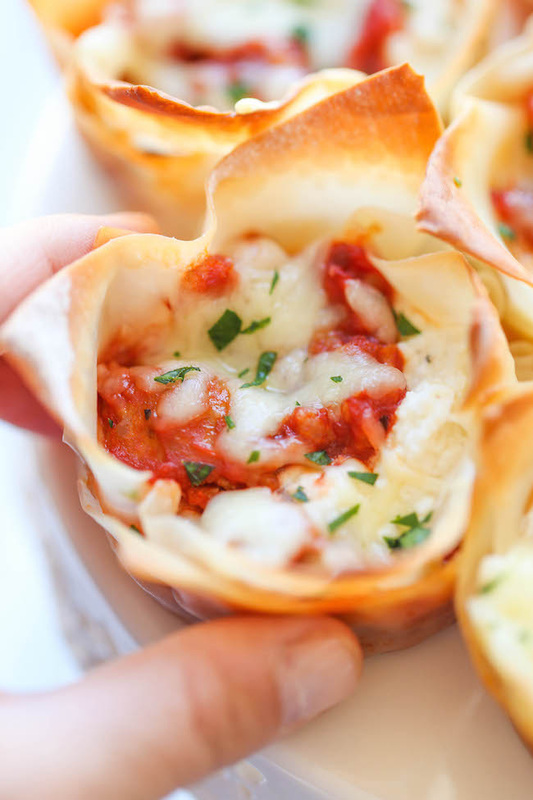 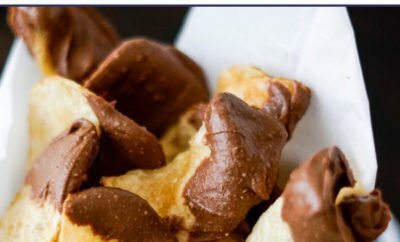 Mini Lasagna Cups – – Mini Lasagna Cups – The easiest, simplest lasagna you will ever make, conveniently made into single-serving portions! 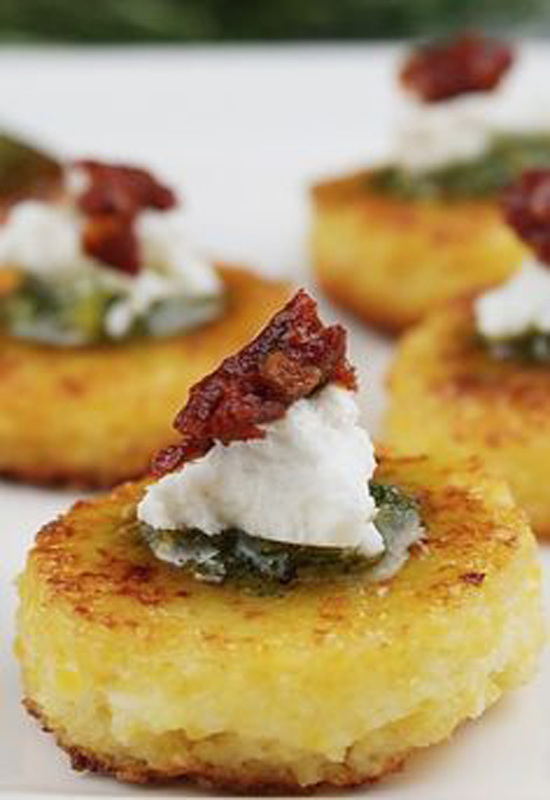 Spinach Puffs – Heart of Gold and Luxury: Spinach Feta Puffs. 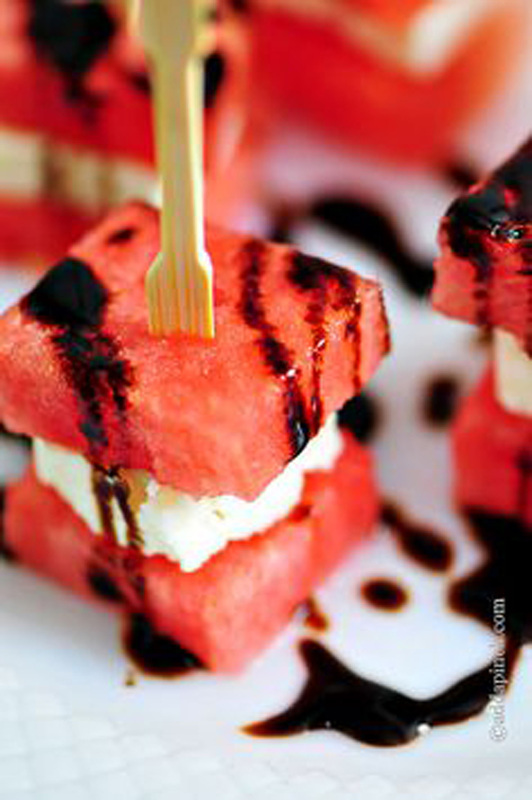 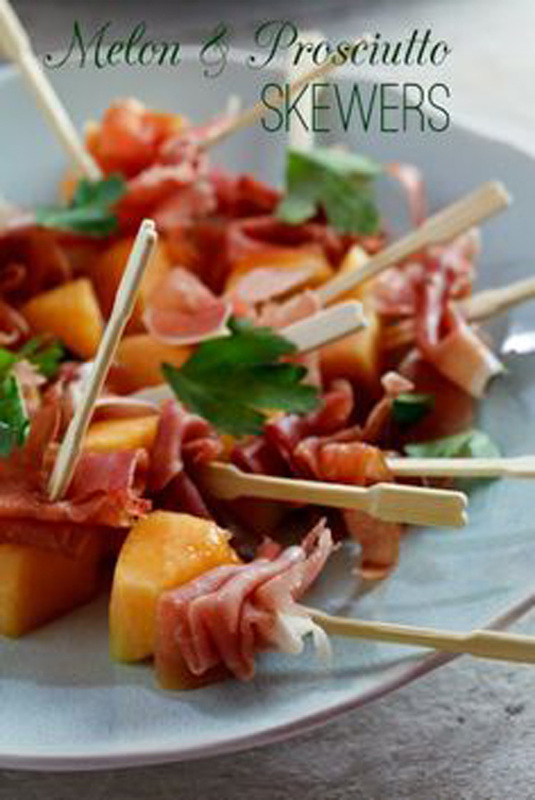 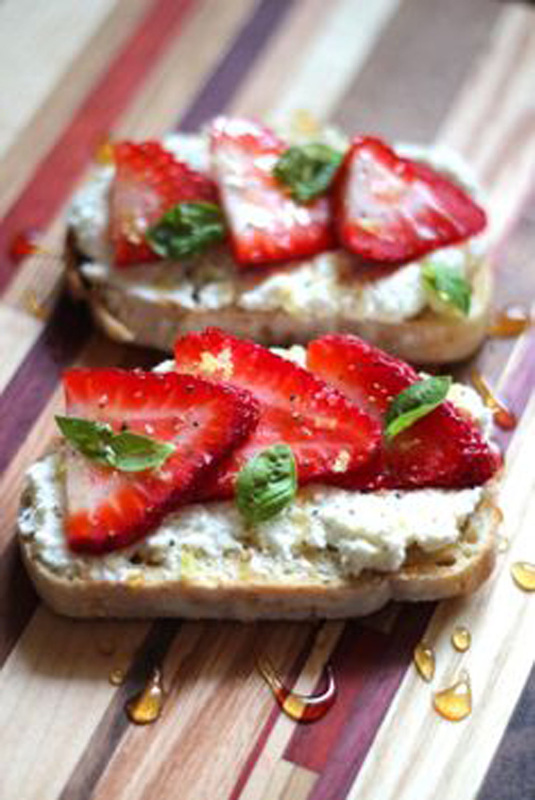 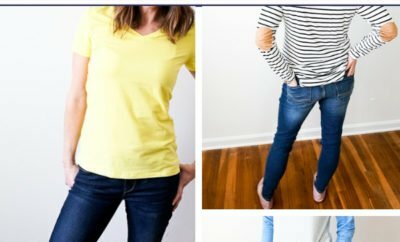 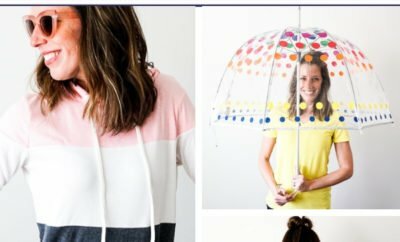 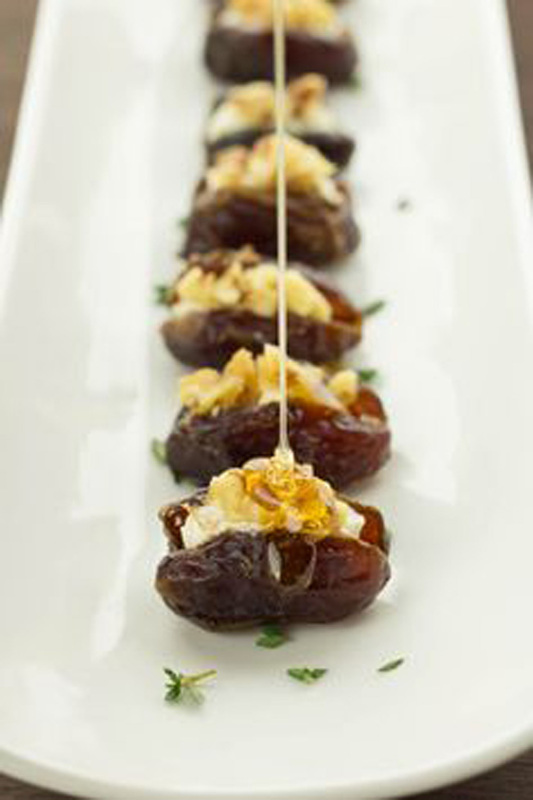 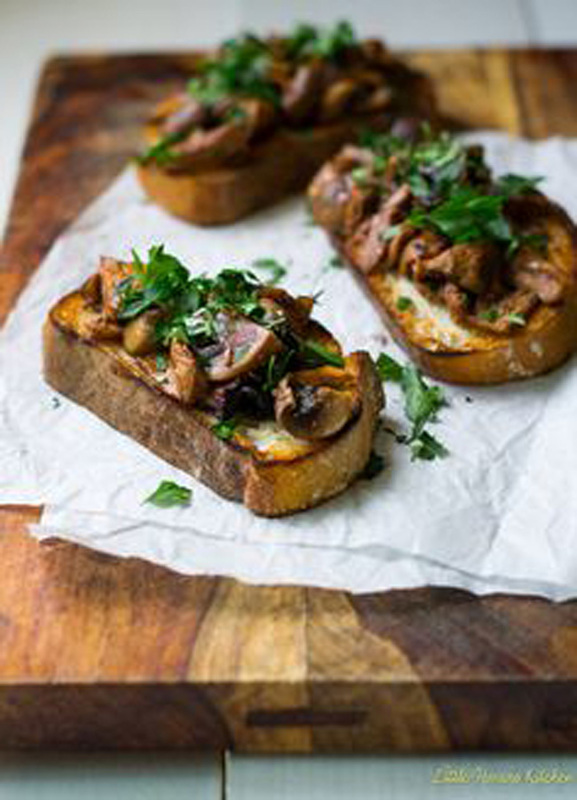 Perfect for a tapas party! 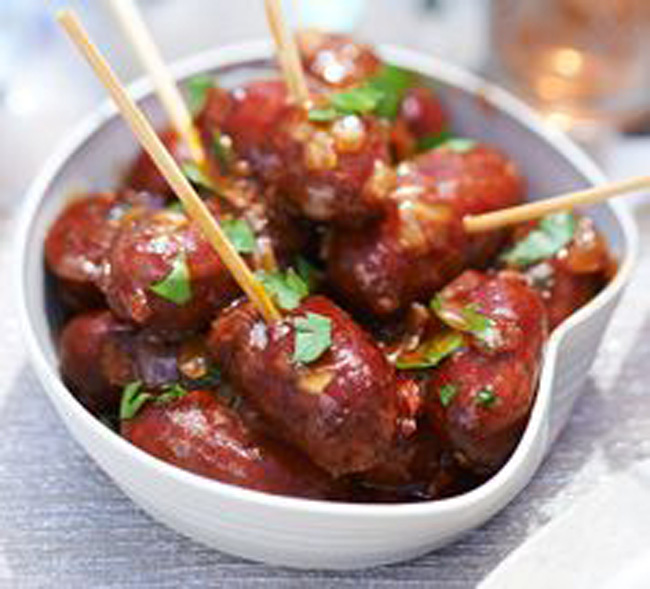 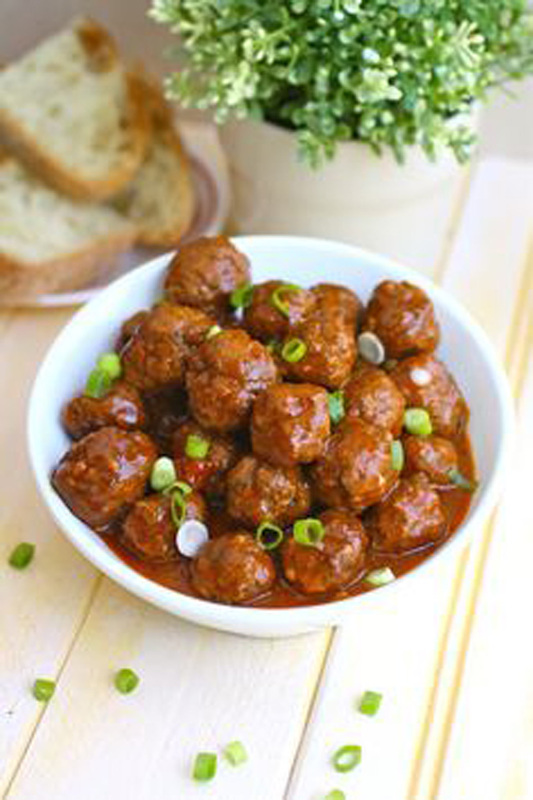 Spanish Style Meatballs – – Saucy and a bit spicy – a great appetizer! 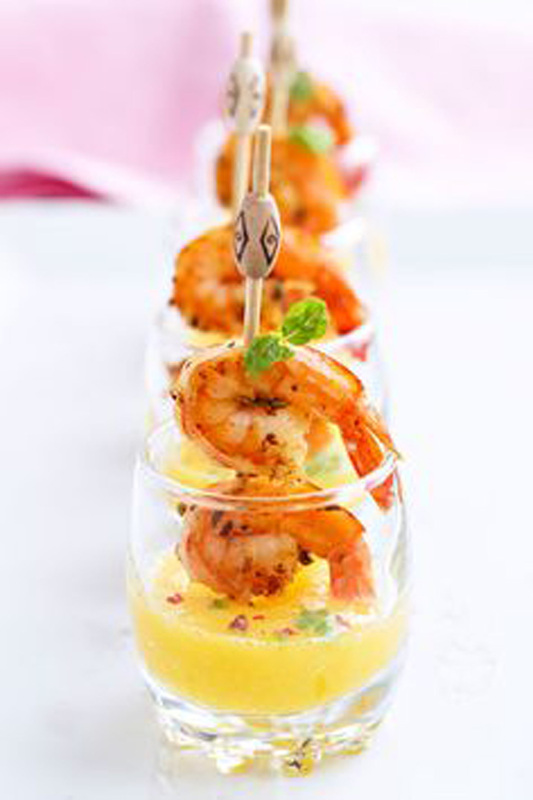 Shrimp Tapas with Mango Shooters – – These grilled shrimp and mango puree shooters are easily prepared ahead and chilled, making them perfect Spring, Summer and anytime party favorites. 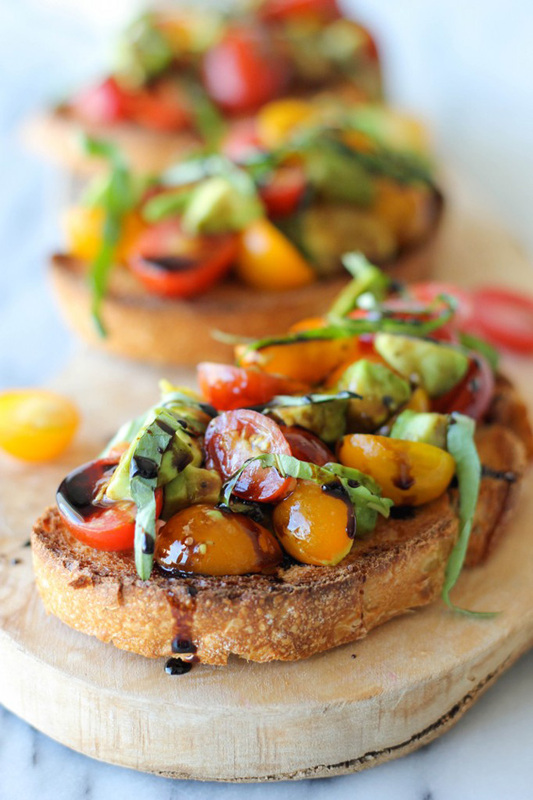 Avocado Bruschetta with Balsamic Reduction – – Avocado Bruschetta with Balsamic Reduction – With ripe avocado and juicy grape tomatoes, this is the perfect midday treat or party snack! 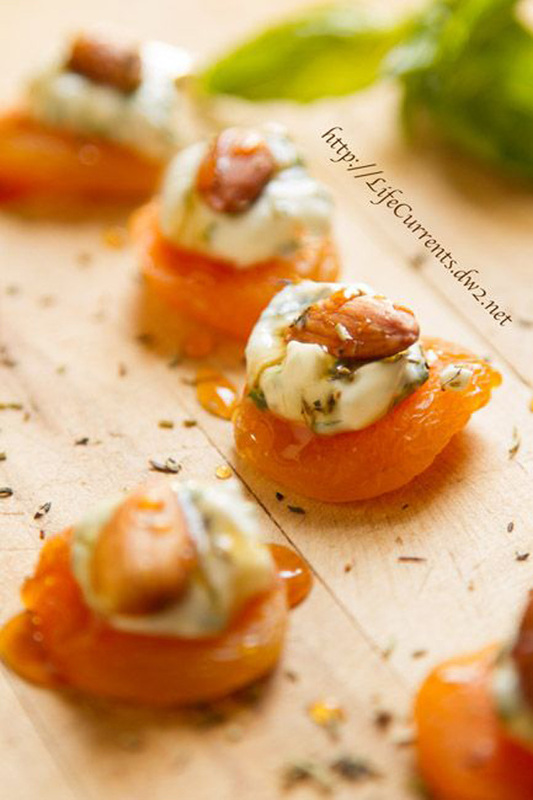 Apricots with Basil Cream Cheese and Almonds – – Apricots with Basil-Cream Cheese and Almonds are a great snack, appetizer, or a wonderful addition to Tapas night!